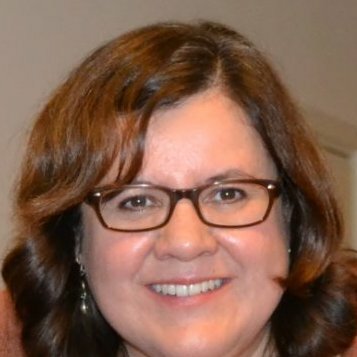 Dr. Maricela de la Torre-Castro is a senior lecturer and associate professor since 2012 at the Department of Physical Geography at Stockholm University, Sweden. She holds an Honors bachelor degree in Oceanology from UABC in California, Mexico, and a Master and Doctoral Degrees in Natural Resource Management from Stockholm University. Maricela grew up as a scientist in the “Resilience” environment having Nils Kautsky, Carl Folke, and Patrik Rönnbäck as supervisors. Maricela’s doctoral students have been focusing on: a) Sea cucumber fisheries (Hampus Eriksson); b) Gender and livelihoods (Sara Fröcklin); and c) Transformation in small-scale fisheries (Sieglind Wallner-Hahn). Maricela’s research focuses on social-ecological systems in coastal communities. Her main interests are to understand human–nature interactions for sustainable development. Her core questions regard governance and institutions in coastal zones. Maricela works with these issues using seagrass ecosystems as examples. At present, her projects deal with seagrass-associated small-scale fisheries, gender aspects, and climate change. At the moment, I am working on a project dealing with women adaptation to climate change in Zanzibar. I have also been working on two manuscripts, one about the economic values of the sea cucumber fishery in Zanzibar and Mayotte, and another about ecosystem goods and services that SSF derived from seagrasses in Madagascar. I am also sketching ideas for conservation in the context of small-scale fisheries and higher policy agendas such as the SDGs, and linking goals 5 and 14.
b) Institutionalization of fishers’ rights.